Ditch the jeans and multiple layers of sweatpants. 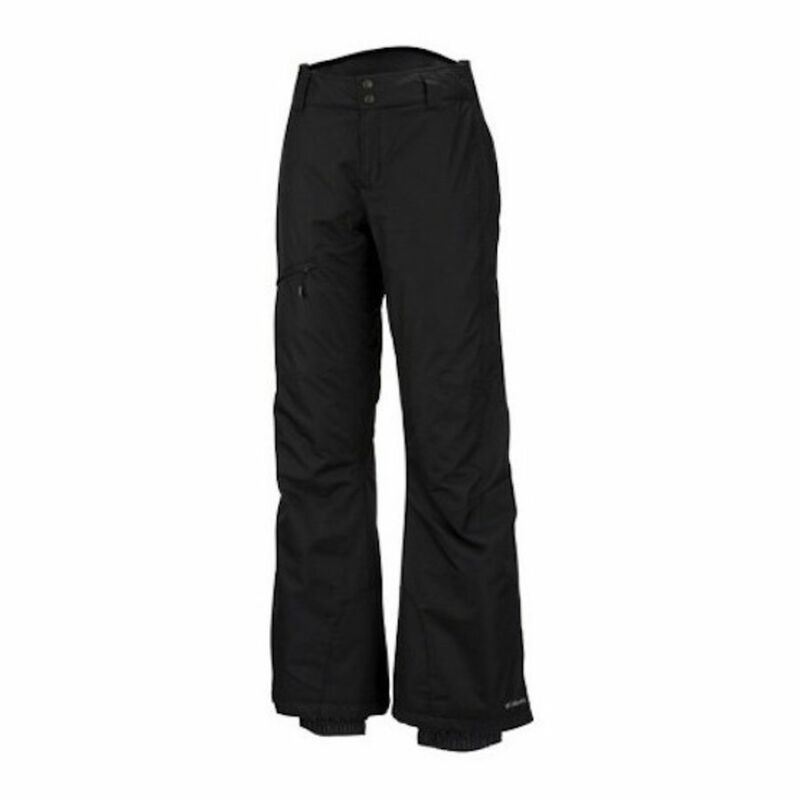 Our waterproof, insulated ski/snowboard pants will keep the cold out and the heat in. Simply layer these pants on top of a good synthetic or wool base layer, and you're ready for the snow. Too many layers can actually interfere with the thermal technology of the pant, and anything cotton (like jeans or cotton sweats) will trap moisture and leave you feeling cold and clammy. Rent women's ski-wear from Mountain Threads where you can build ski or snowboard outfit from the outside in. Select jackets and pants, accessories and base layer, right down to your socks, for a comfortable day on the mountain. Designed with an active fit to facilitate mobility, this waterproof-breathable all-mountain pant is fully seam sealed to lock the elements out, so you stay dry and protected during outdoor active adventures in wet, cold-weather conditions. Whether on skis or a snowboard, you'll be ready for action.